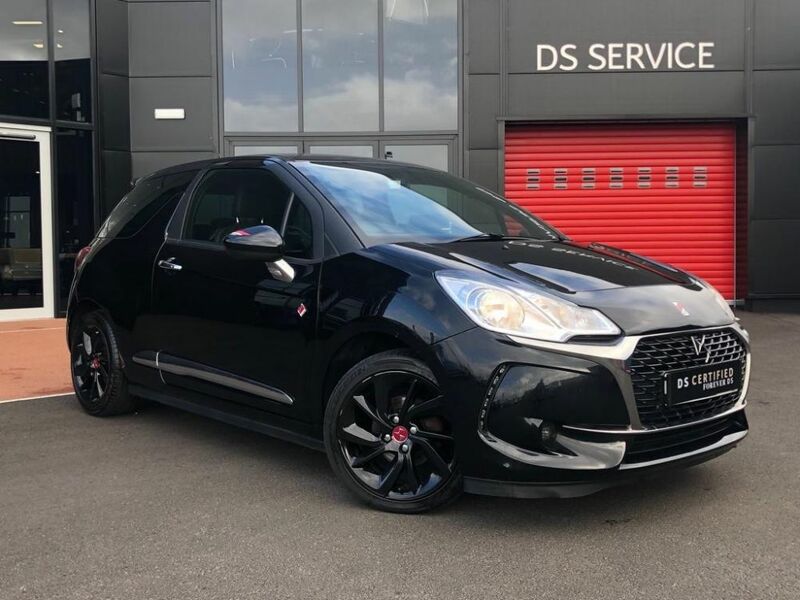 A fantastic selection of Citroen’s Range available on site to call over and test drive from the economical C1 City Car, the Funky New Citroen C3 to the 9 Seat New Dispatch Space Tourer. 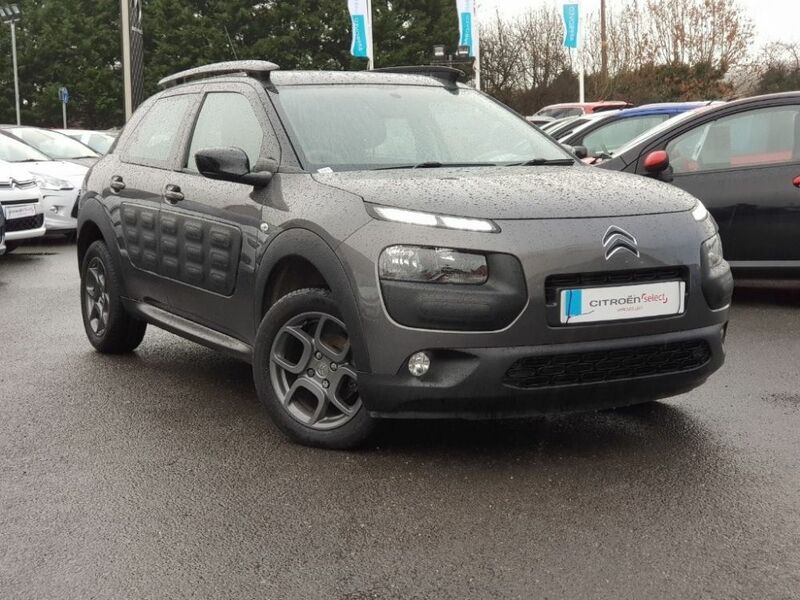 Over 100 Pre-Loved Citroen Cars and vans on site to choose. A vehicle for every need, occasion and personality. Superb Finance offers from Only £1 Deposit. 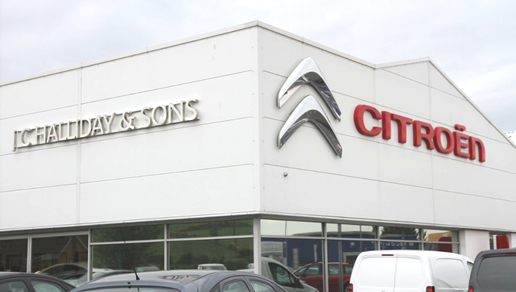 JC Halliday and Sons are a dedicated Citroen Business Centre. Contact our Business Specialist to see how we can assist you and your company. 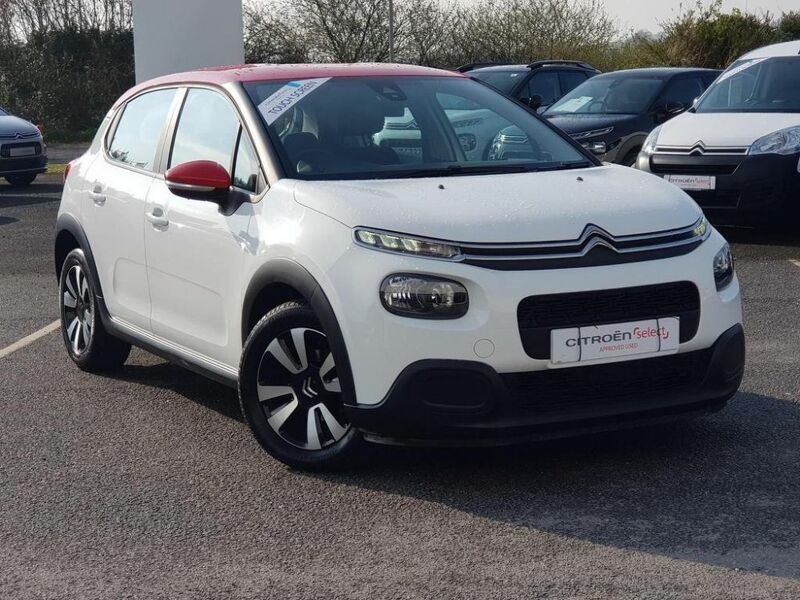 As an official Citroën dealership we pride ourselves on offering a first class experience designed to meet all of your Citroën needs and expectations. Our Citroën team of dedicated professionals are always here to provide you with the highest possible levels of service. So, why not drop by today to discover what Citroën has to offer you. Hallidays have a great team of people behind it across all departments and without them simply wouldn’t be what we are today. Feel free to put a face to the many names. Did you have a good experience at J C Halliday & Sons? why not click here to review us? 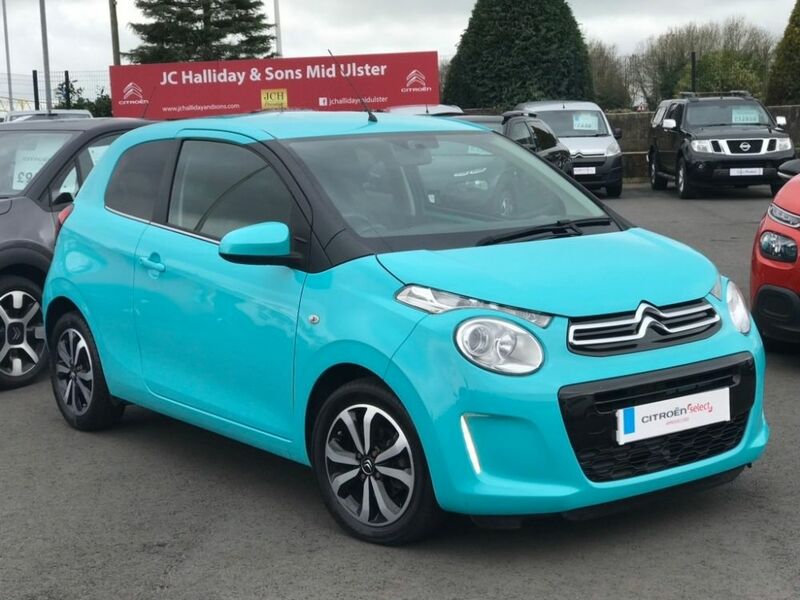 Great Selection With over 100 New and Pre-Loved Citroen Onsite, JC Halliday & Sons hold Ireland’s best selection for you to choose from the economical C1 City Car to the DS5 Executive Hatch. Dedicated Support JC Halliday & Sons are always on hand to provide you with the best Sales and Aftercare Support. Our highly qualified team members will assure all your questions are answered. Winning Culture Recently voted ‘Dealership of the Year’ by Citroen UK for Customer Satisfaction, our dedicated Sales and Aftercare team pride ourselves in looking after you and your vehicle. Top Performance All team member at JC Halliday & Sons from our valeting team to our workshop technicians strive to provide you and your vehicle with the best experience when you purchase with ourselves.